Social media was supposed to make us feel more connected with family and friends. Instead, it is causing depression and anxiety. 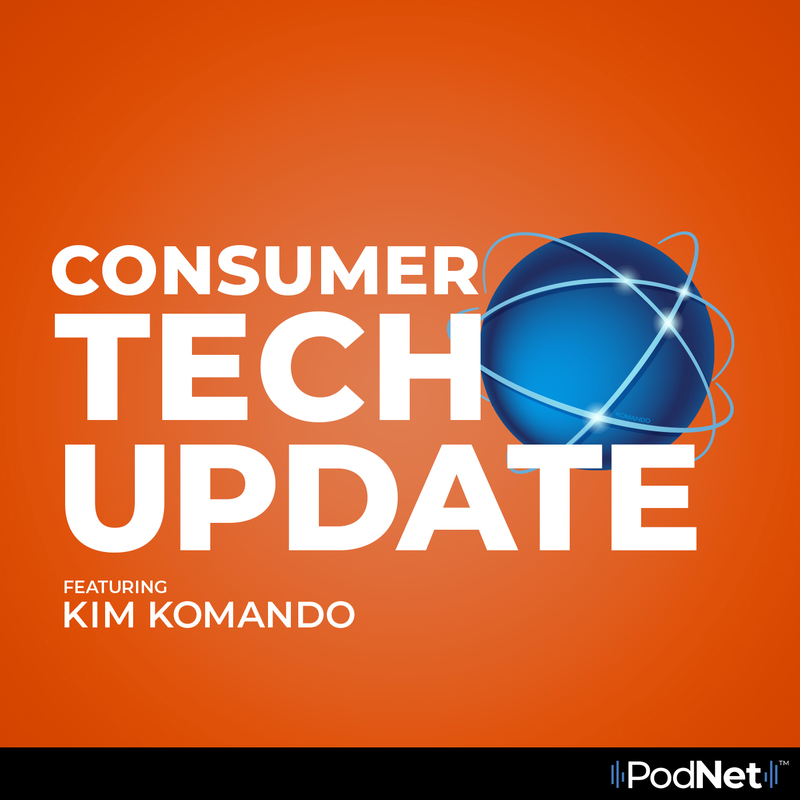 In this episode of Consumer Tech Update, Kim looks at new research showing that social media is driving more people to depression and anxiety than ever before due to "the fear of missing out."